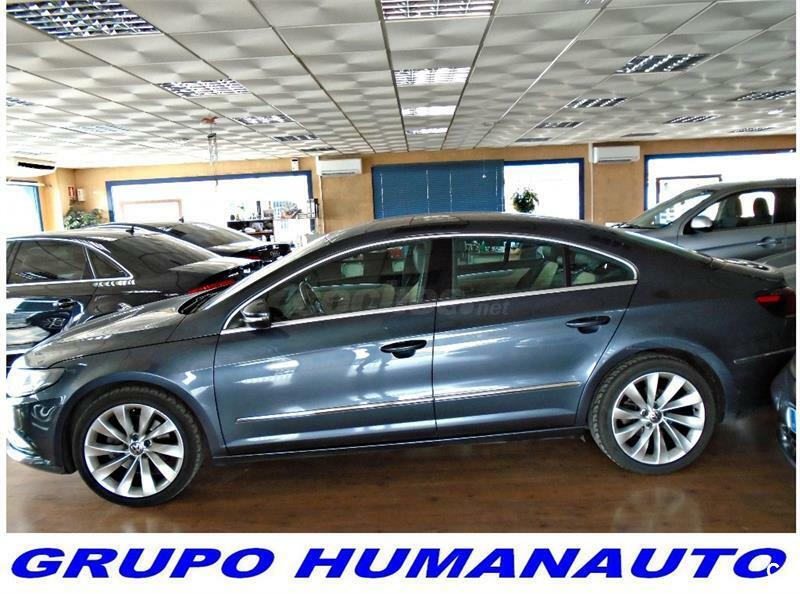 VOLKSWAGEN Passat CC 2.0 TDI 140cv DSG BlueMotion Technology 4p. 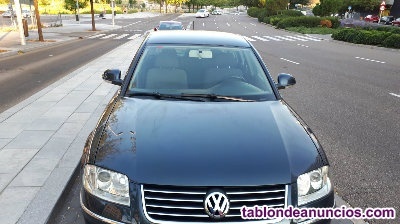 VOLKSWAGEN Passat CC 2.0 TDI 170cv DPF 4p. 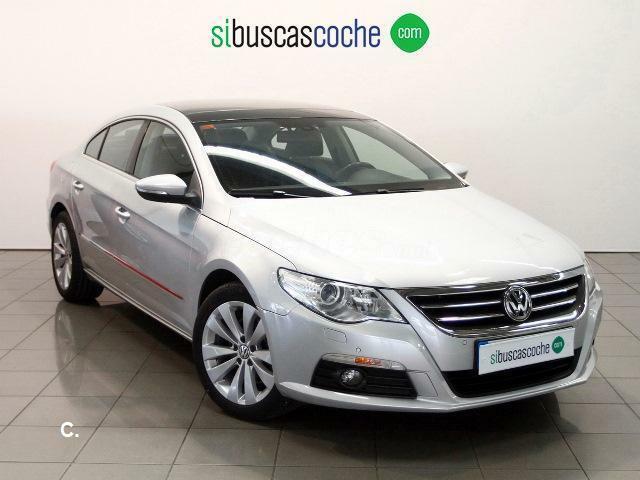 VOLKSWAGEN Passat CC 2.0 TDI 170cv DSG 4mot BlueMotion Tech 4p.